These versatile canvas sneakers are ready for playtime! With many fun color options, they're sure to add a sweet update to any Athleisure look. 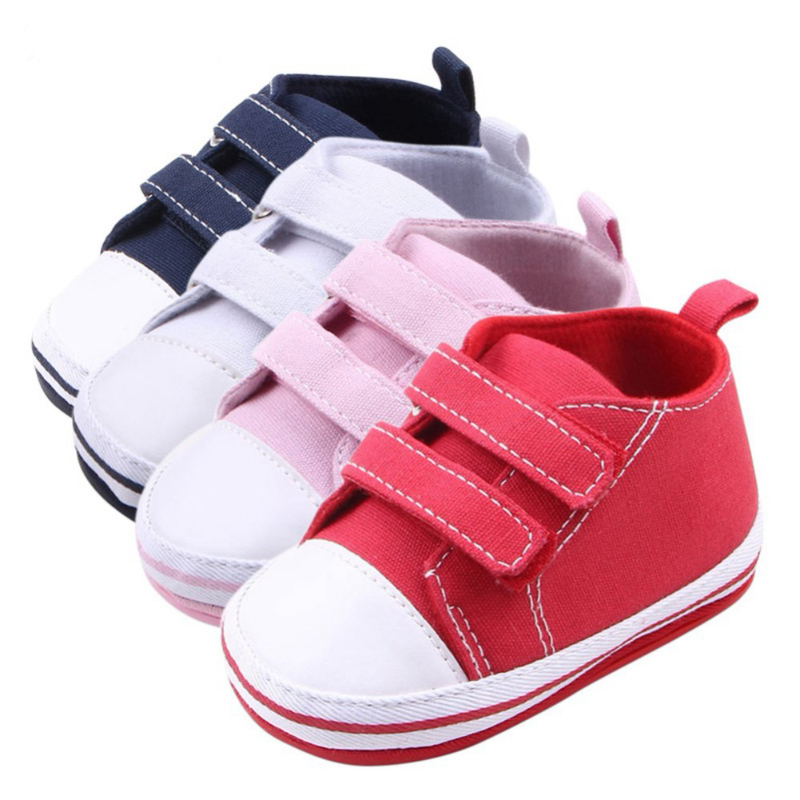 The thin rubber sole and comfy support make this lace-up sneaker the perfect choice for their first pair of shoes, whether pre-walker or walker. I Loved these shoes! 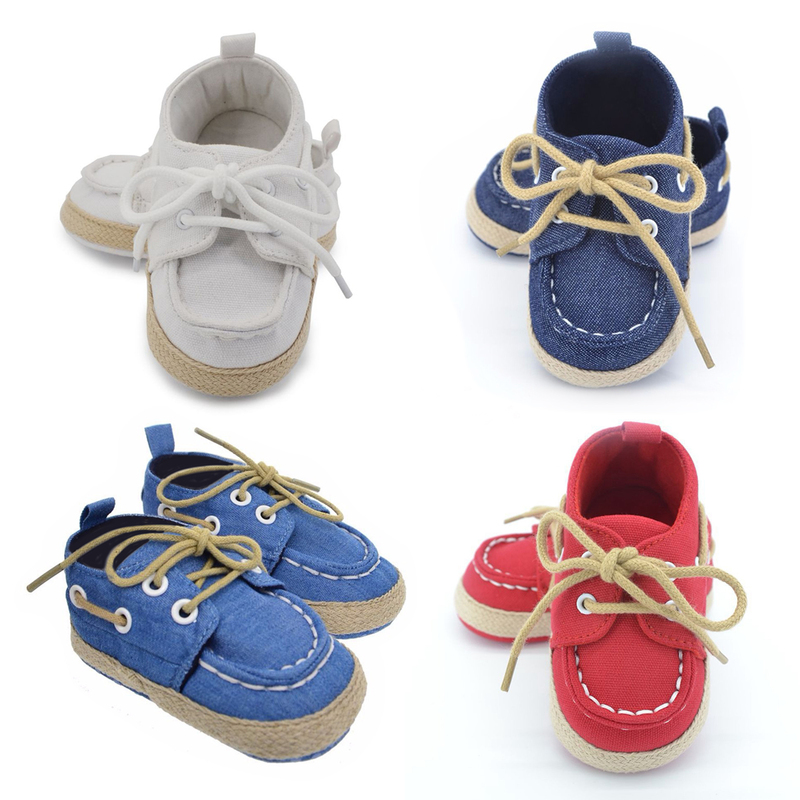 It even has rubber on the bottoms of the shoe so perfect for a little one ready that's walking. She hasnt worn these yet... however they look absolutely adorable! Very cute and comfortable. Material is good quality. We love the two pairs of baby shoes that we bought! These are really wide and flimsy. They will work for tiny babies that are really chubby. My babies aren't so, they don't work well for mine.